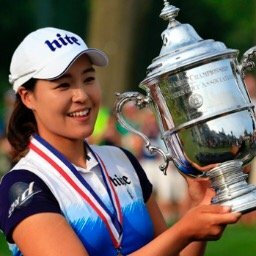 Many of you may remember last year's exciting finish when Ariya Jutanugarn's final round 67 (-5), was good enough to win by one stroke over Su Oh, and was two strokes better than both Sei Young Kim and Gerina Piller. This will be the start of 12 tournaments being played in 12 consecutive weeks. It will include 3 Major Championships (KPMG Women's PGA Championship, U.S. Women's Open, and Ricoh British Open). Ariya Jutanugarn will be trying to defend her Kingsmill Championship. This will be tournament #11 of 34 on this year's LPGA schedule. My strength of field rating a very solid 72 % (down from 78%) last year. Forty-two of the top 50 players from the LPGA Priority List, and Twenty of the top 25 players from the Rolex Rankings will be teeing it up. 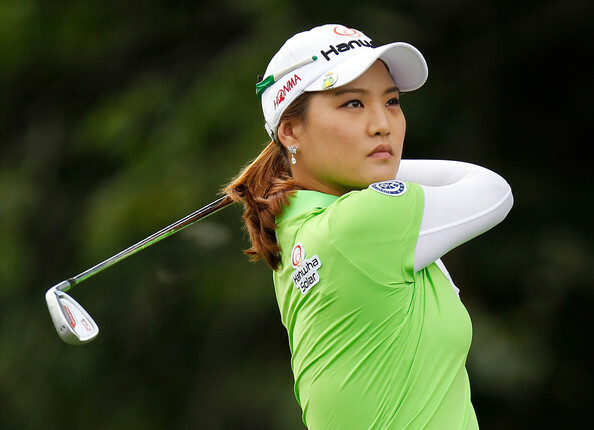 Players missing from the field this week include: Ha Na Jang, Charley Hull, Stacy Lewis, Hyo Joo Kim, and Inbee Park. There will be special attention being paid to both Ariya Jutanugarn and So Yeon Ryu, who will be trying to unseat Lydia Ko as the number one player in the world. 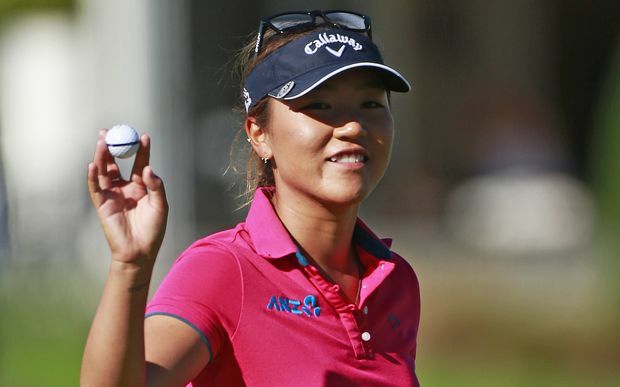 1- Lydia Ko - Hanging on to the top spot by a thread. 2- Ariya Jutanugarn - Moved up to #2, and has finished 2nd three times this year. 3- So Yeon Ryu - World's #1 ranking is within her reach. 1- Cristie Kerr - The hottest player on tour right now. 2- Sung Hyun Park - I keep putting her here, but my patience is wearing thin. 3- Lexi Thompson - She's lost two playoffs, may win one this week. 1- Angel Yin - Because she keeps improving every week. 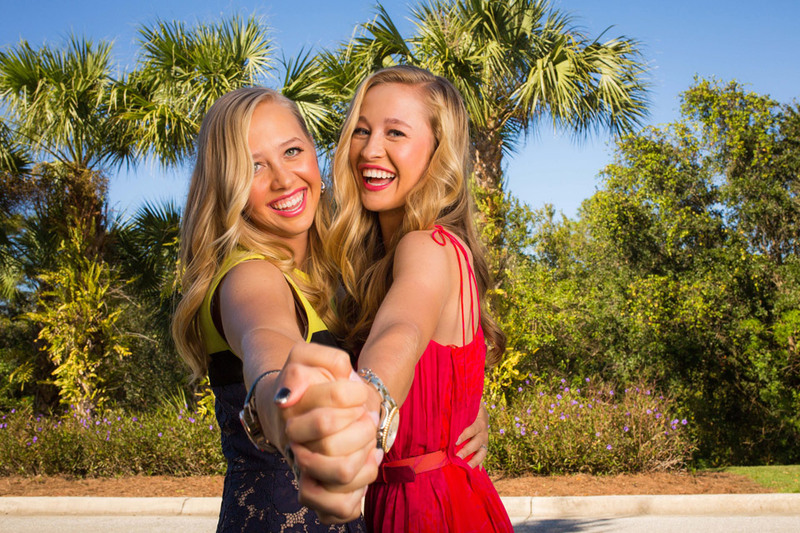 2- Jessica Korda - Her sister's presence has injected new life into her. 3- Hee Young Park - Because she couldn't possibly continue to play this bad. On the Symetra tour - Celine Boutier won the Self Regional Healthcare Foundation Classic, in a playoff over former LPGA player Paola Moreno. Boutier is currently a rookie on the LPGA tour but has not teed it up mostly because of a poor priority ranking. This win will go a long way for her in the "Volvic Race for the Card." A top 10 finish on the Symetra money list would assure her of full time status on the LPGA Tour in 2018.
Who holds the LPGA record for the lowest score in relation to par (most strokes under par at end of tournament) in a women's Major Championship? For the answer to this week trivia question press here. Note: If anyone has a trivia question they want to see on here, send it to me at tonyj5@optonline.net. If It is used I will give you credit for it. UPDATE #1- Brianna Do and Laura Jansone were the Monday local qualifiers. Each player shot a -2 under 69.